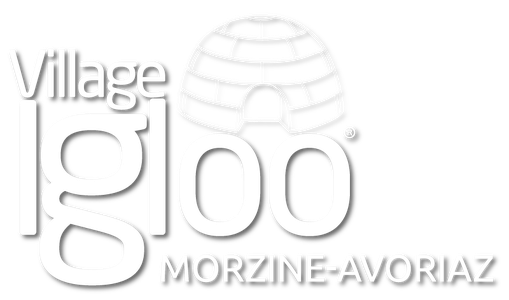 LEGAL NOTICES - Site de village-igloo-avoriaz-en ! The hypertext links of this site towards other resources on the Internet network can't engage the responsibility of the company. The reproduction of the site is forbidden.